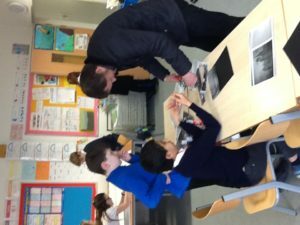 P7TW have been looking at the historic buildings in Aberdeen with Mr Milne from Halla. 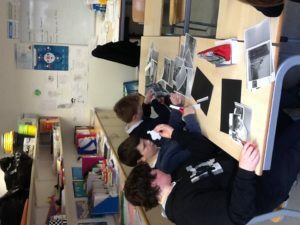 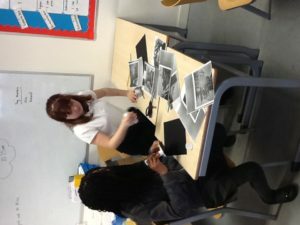 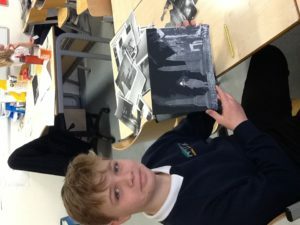 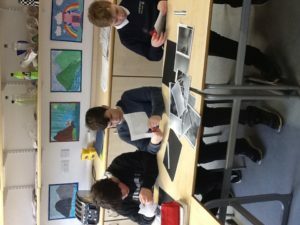 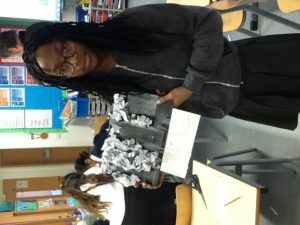 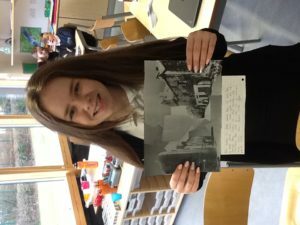 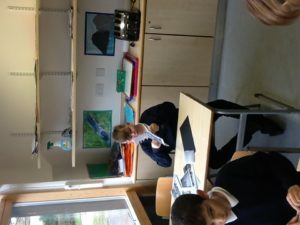 We used old images of Aberdeen to create our own collage-style pictures. 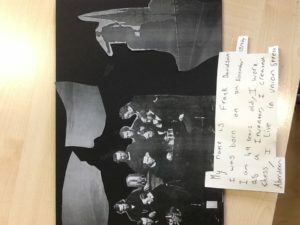 We also wrote a short paragraph describing the picture and its characters.